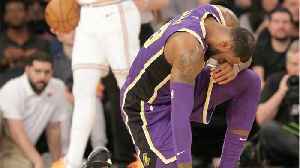 The NY Knicks dealt another embarrassing loss to LeBron James LA Lakers. 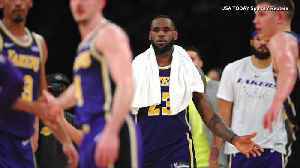 Lakers to Reportedly Limit LeBron James' Minutes LeBron went from 'playoff mode' to 'minutes restriction.' 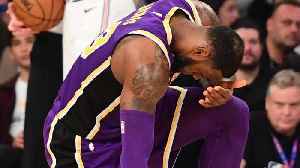 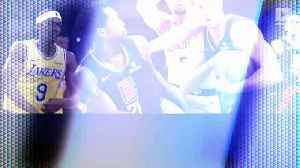 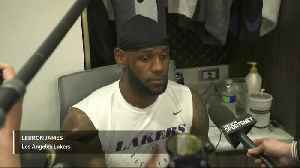 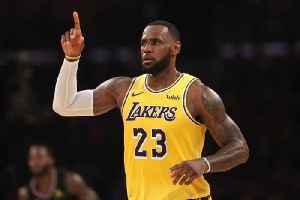 James will play 28-32 minutes per game for the rest of this season, according to Chris..
Lakers' Playoff Chances on Life Support After Loss to Clippers The Los Angeles Lakers' playoff chances are all but dead following a 113-105 loss to the Los Angeles Clippers on Monday night. 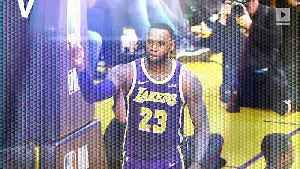 It was the..